Guide to churning Citi AA cards. This guide covers the process for repeatedly getting Citi AA cards. This includes the process, information and limits to know about signing up, and what to do once you have a stack of these cards. Citi has a restriction on most of their card applications which states that if you’ve opened or closed a card in that product family in the last 24 months you cannot get a bonus for a card in that family. If someone opened a card with an AA bonus in the last year, for example, they can’t apply for a new one using an application that has this restriction. Most (all?) of Citi’s public applications contain this 24 month restriction, essentially limiting people to one card every 24 months. However, Citi sends out mailers for the personal and business versions of the AA Platinum card that do not have such a restriction. As such, it is possible to get these cards even if one has opened or closed one in the last 24 months. People have gotten 2, 3, even 10+ cards in a relatively short amount of time by using non-restricted-mailers over and over. This is often referred to as the "grAAvy train." There are two types of mailers. Some have a 12 digit code; these can only be used by the recipient. Other have a 9 digit code; these mailers are addressed to certain people but can be used by someone other than the recipient. As of October 2018, it seems personal mailers can only be used once. Once someone submits an application the code doesn't work anymore. A business mailer can be used by multiple people as long as the recipient doesn’t use it. There are DPs of dozens of people using a single mailer. As of March 2019, business mailers are also one-time-use. My credit card referral links - thanks in advance for using these! 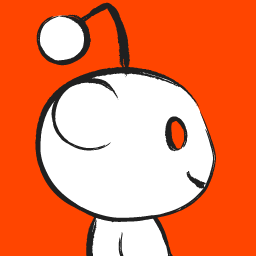 Thanks for checking out my referral page! I will keep this post updated with any new referral links I have for new cards and/or offers on existing cards. Click here, which should take you to a personal Platinum card landing page. At the top and bottom of the page it'll have options to view other cards. You can select whatever card you're looking for. If you use this "super"-link please message me so I can keep track of how many people have used to, to replace it when needed. Note: if you have an MR-earning card you might be able to generate a super-referral like this of your own in which case you can self-refer instead of using mine. Caution when viewing my profile! There are SPOILERS for Survivor in my post/comment history! Survivor is still on air! Currently Season 38 is airing. The theme is "Edge of Extinction". The season was filmed in Fiji last year and airs on Wednesdays at 8PM on CBS. Check out /r/Survivor for all your Survivor-discussion needs! How do you spread expenses over multiple months? Split it into 5 $72 transactions right now. Mark one as groceries, and 4 as transfer. Each month, move one of them to groceries and change the date. So after the second month starts one gets re-dated and categoriezed as groceries, and you'd have 3 left as transfer, etc. Split it into $72 and $288 now. Mark the $72 as groceries and $288 as transfer. In future month, continue splitting. The advantage of this is less transactions for now. Personally I'd rather do the first option so there's less splitting. The transactions would be ready to go now, just need to be re-dated and re-categorized in the future. That being said, personally I don't use Mint for budgeting so most likely I would leave the entire $360 as groceries and call it a day. Grocery spending would be higher for that month, but it would be lower in other months. Over the course of the year it would be accurate. If it were to overlap years I'd probably do some adjustments, but since it's within the same year I'd just leave it as a large sum. For me Mint is more about transaction tracking rather than budgeting, so having a $360 expense for groceries is fine, especially because from a spending level, that's what actually happened. And then less spending in other months. So again, I wouldn't fix this because of what I use Mint for. But if you do want to budget it that's totally fine too, in which case what I suggested above should work. Look at what he's trusting his life with. A super tiny piece of rock that the rope/cord can easily come off of. If you watch closely it actually briefly slips off the rock when his axe is still dug into the ice. Typical rappelling I believe has full fledged anchors and carabiners. When you're done rappelling does whatever you rappelled off of stay on the wall? Income taxes are a function of income. They change depending on your income. They are a reduction on “income”. When you make more money, you don’t “spend” more on taxes. Your full untaxed income is not your actual income. Your income is your full untraxed income minus your taxes. Do you count taxes on your income that is taken out by your employer before you receive your check, as spending? If not, why would you count taxes paid or refunded at the end of the year, because of a miscalculation of your withholding, as spending? Think about using mint to track your average monthly spending so that you can project how much money you’ll need to have for retirement. Or how much you would need to have in savings to get through a 6 month or year period with no income. Or how much stock you would need to sell to cover your spending. Taxes on your previous income shouldn’t be a part of this equation. Do you count taxes on your income that is taken out by your employer before you receive your check, as spending? I actually do this. If, say, $2000 gets deposited into bank account, Mint sees that as $2000 of income. I split that into something like +$2800 of income, -$400 FIT, -$200 payroll taxes, -$200 healthcare. That way it matches my paystub information and accurately displays actual income and expenses (taxes and healthcare). Taxes on your previous income shouldn’t be a part of this equation. I don't disagree about that. That being said it's easy enough to tag all tax-related transactions and hide that tag to not have it be part of trends, while still having those amounts split and categorized per the method I described above. It definitely borders on unnecessary, though. It took two at once. Seattle watchparty - come join us! Hey /r/Survivor users in Seattle/area! There's a group that watches together every week. Join us! 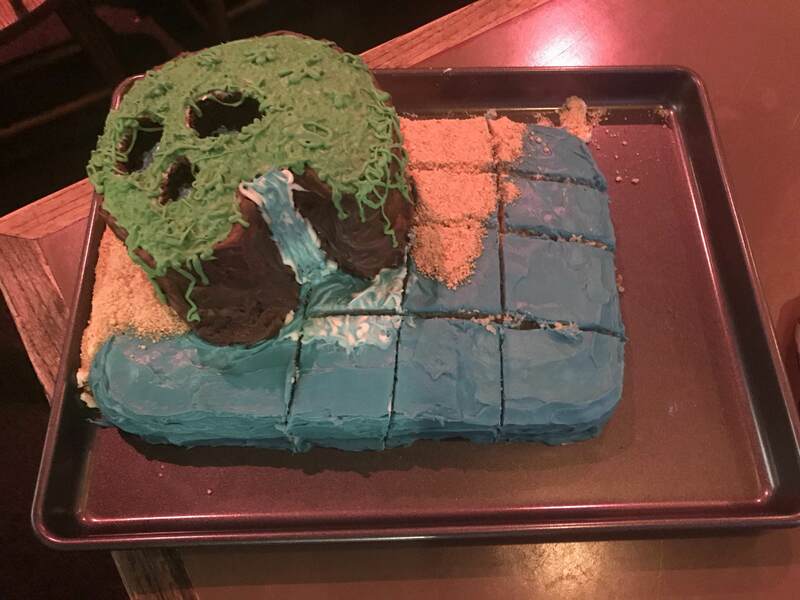 We started with World's Apart because of this subreddit (wow, it's been a while! ), and have anywhere between 10 and 30 people that come weekly. We have a pub that we usually watch at with food and a big screen. Occasionally we'll go to someone's house but premieres (including this week's)are in a public place to make sure new people feel comfortable. If you're interested, search for Seattle Survivor Association on Facebook and request to join! 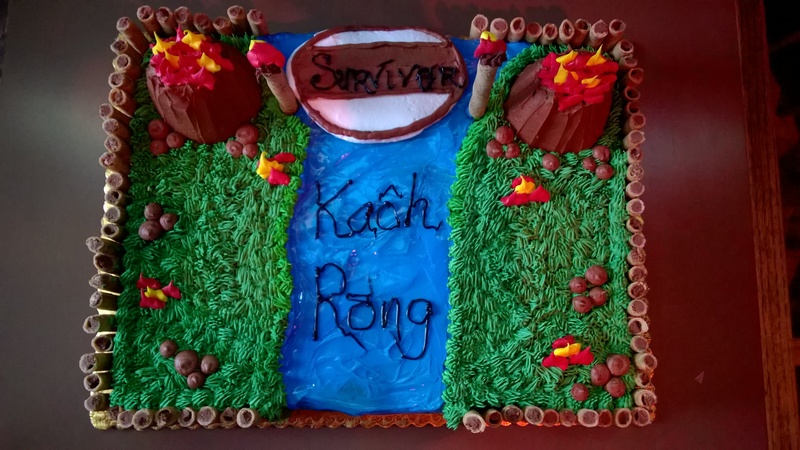 Bonus: we have cake!1 Cake pictures from Koah Rong and Ghost Island. 1. Disclaimer: cake not guaranteed. I added you yesterday, did you make it to the viewing? In there food court they use too be Hebrew National about 10 years ago. Hebrew National raises there prices and Costco did not want to change it from 1.50 so they started to produce there own too keep the amount lost on each hot dog sold down. They do not make money on either there hot dogs or chickens they sell as they are used as loss leaders to get people in there stores to shop. Edit: typo’d my own comment. RICE AND SHINE, FOLKS!!! 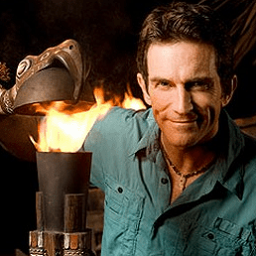 GET FIRED UP, IT'S SURVIVOR WEDNESDAY AND WARDOG IS ON THE WARPATH!! From the title I thought this was /u/IAmTheWardog posting. My user history contains SPOILERS for Survivor. Do not look at my history if you don't want to see Survivor spoilers.